Signature in style and strength, this classic blend of the best Assam harvest ensures a smooth, rich and full-bodied brew in every steep. 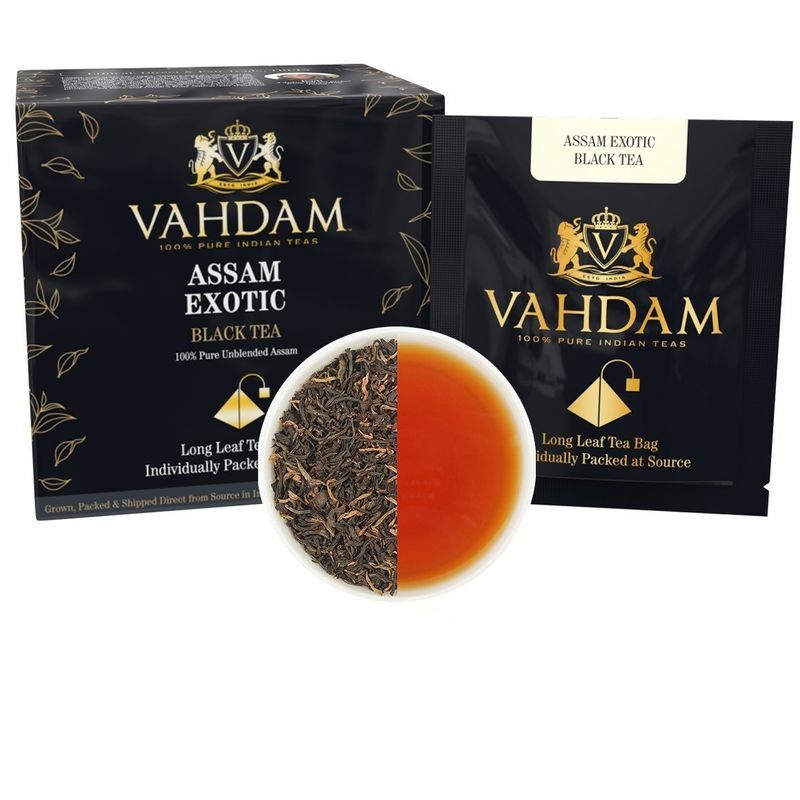 The blend of the Assam Exotic Green Tea is based on the choice of well-made leaves along with a sprinkling of golden tips. 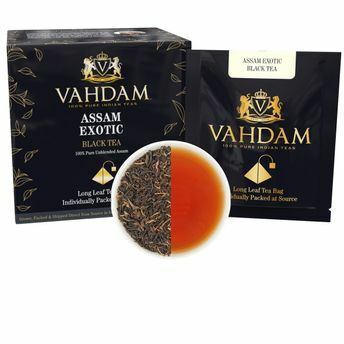 The tea is aromatic as well as robust in character and works very well to start the day when served with a dash of milk.